Discussion in 'Off Topic - Anything' started by Daniel, May 19, 2006. 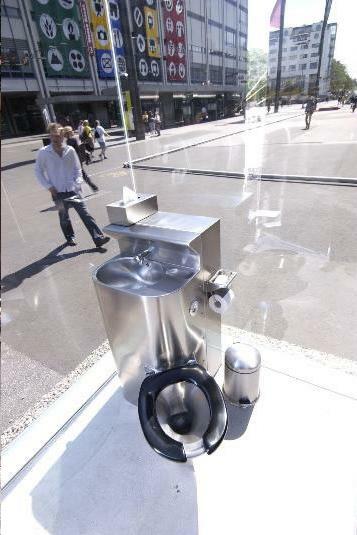 Would you use this crapper? Yes, I would use it even if it was clear glass! No, To creepy for me. If you think this is weird, imagine the person who invented this. :googly: Would you use this??? 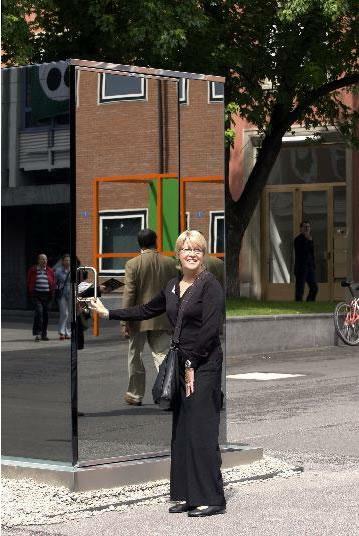 Looks like a two way mirror, or whatever it's called. So you can see outside all the people and they are seeing a mirror. dude that's awesome..that's like taking a poo in public..just no one noticing you..i need to get myself one of them..